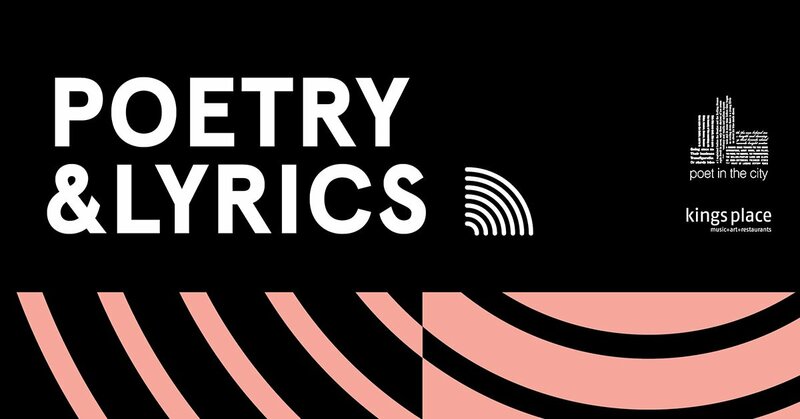 In June we’ll be teaming up with our new friends Poet In the City for the Poetry and Lyrics festival at King’s Place. We’ll be creating a specially curated selection of audio exploring the poetry and musicality of spoken word which can be heard throughout the 2 day festival. We also highly recommend checking out the rest of the festival which should be a treat for audio lovers – headliners include readings and conversation with PJ Harvey and Don Paterson exploring the craft of words compered by John Wilson, The Land Listeners – a Nest Collective collaboration combining masters of regional dialect and stories with their contemporary folk counterparts, and an immersive performance of John Cage’s Song Books. Check out the full programme.